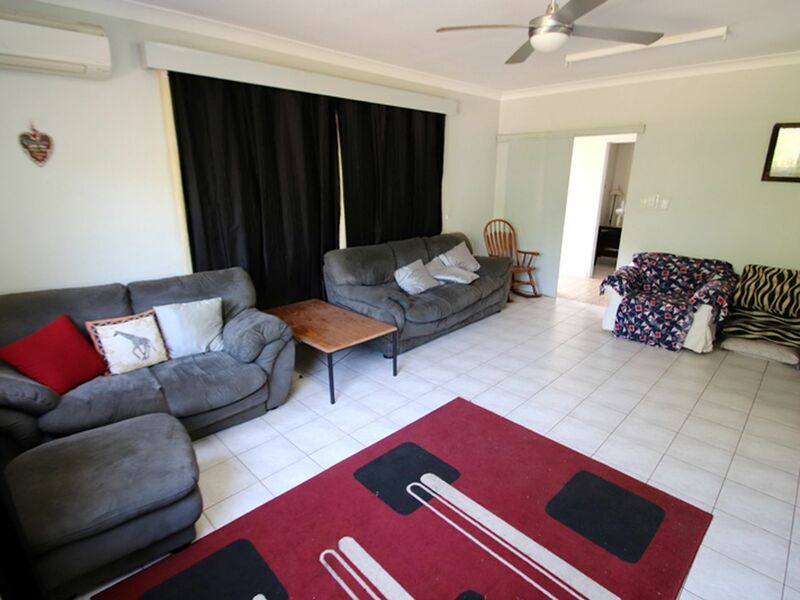 Big Home For A Big Family!! 19 Clarke Crescent is a solid 5 bedroom ground level family home. This house is on a large block with lots of potential and a concrete fence. 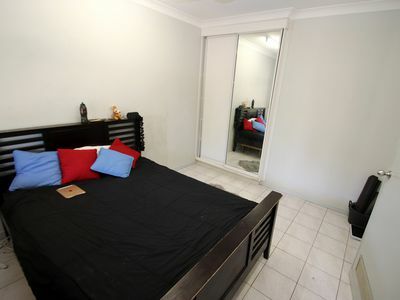 There are 5 very spacious bedrooms each with built-in-robes. Large formal lounge with a great nook that could be used as a study area. A cooks dream kitchen with plenty of storage room and bench space. 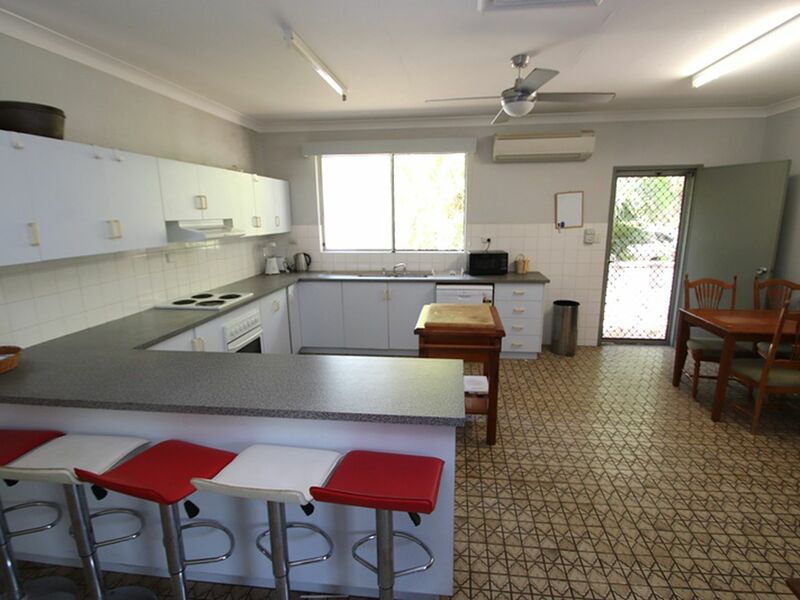 Open plan kitchen and dining areas. There are 2 bathrooms one inside and one out near the carport. 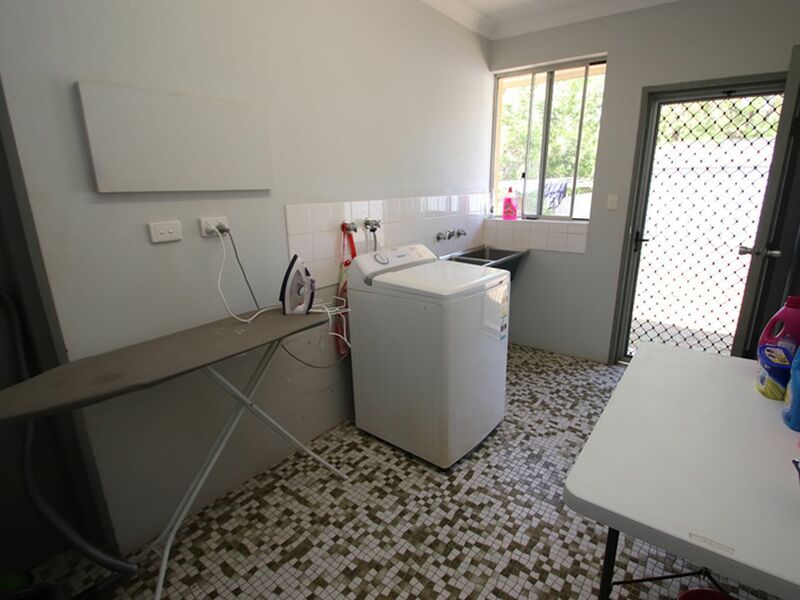 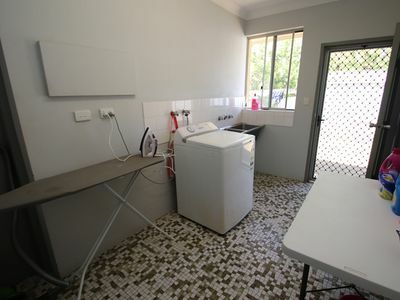 Large convenient internal laundry opens out on to the car port and back yard. 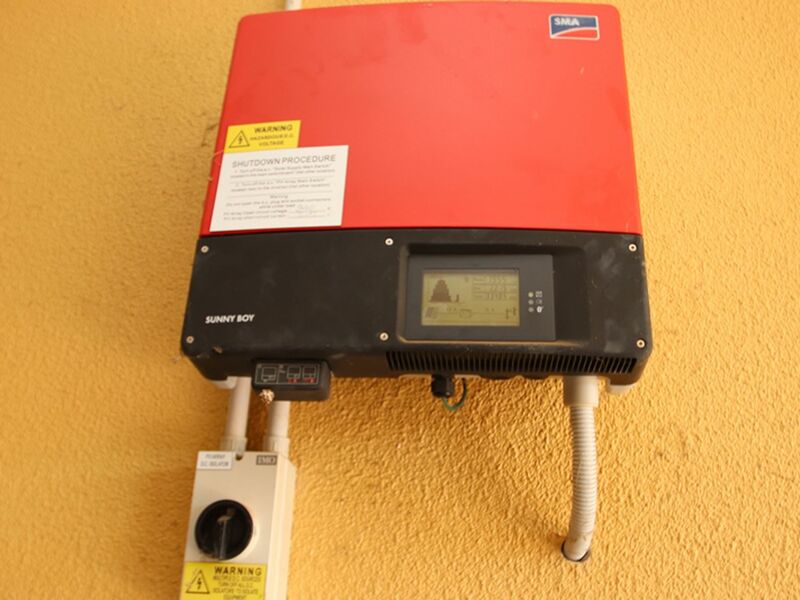 Solar hot water with the added bonus of solar panels to help keep that power bill right down. Airconditioned and tiled throughout. 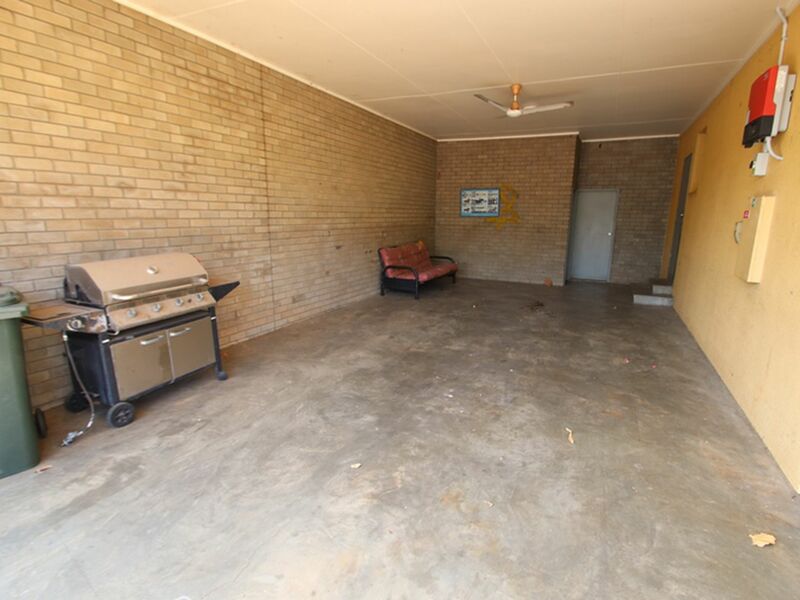 The front veranda is raised and lets you sit and look out among the lovely big yard. 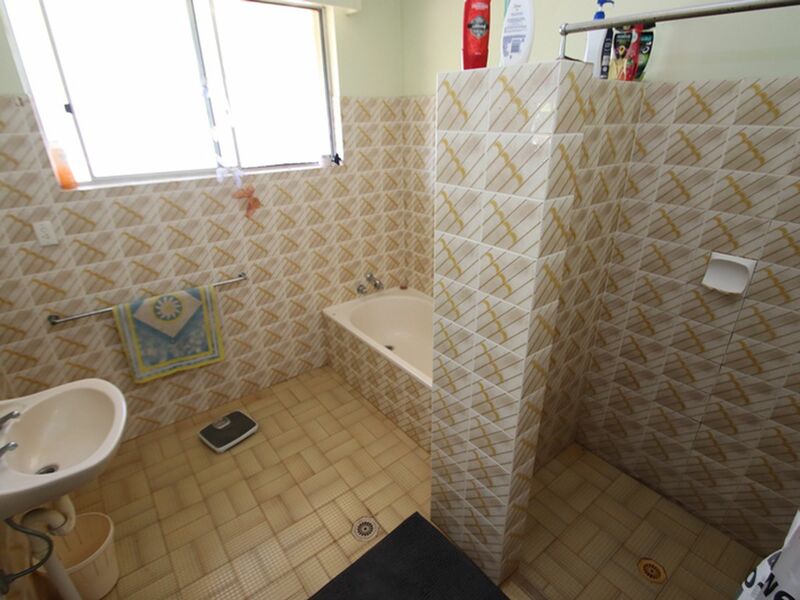 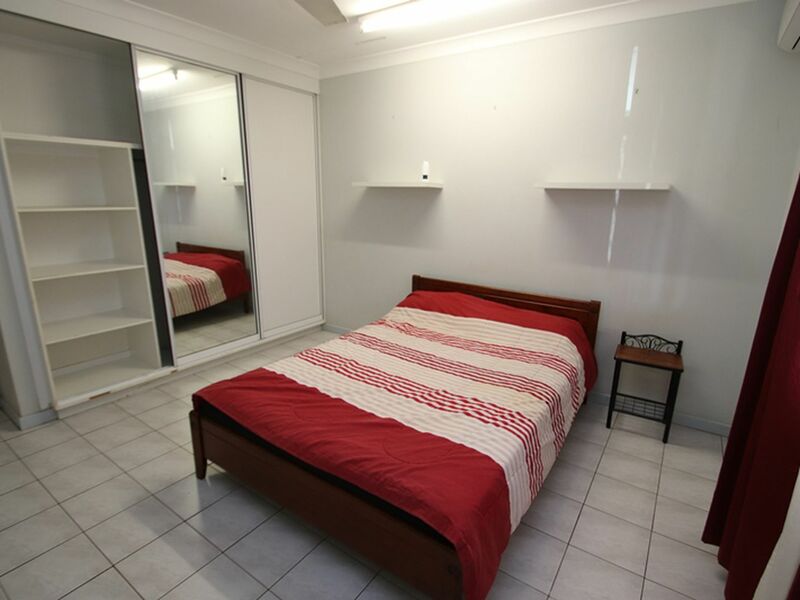 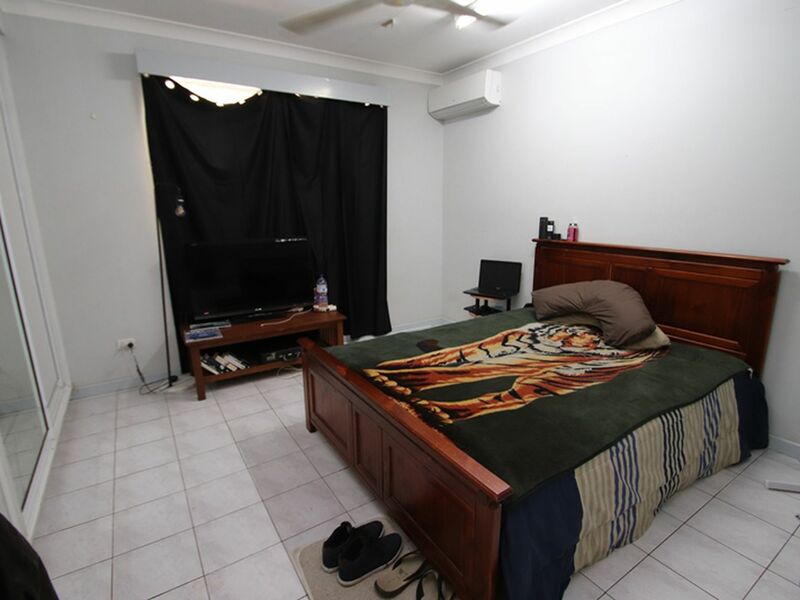 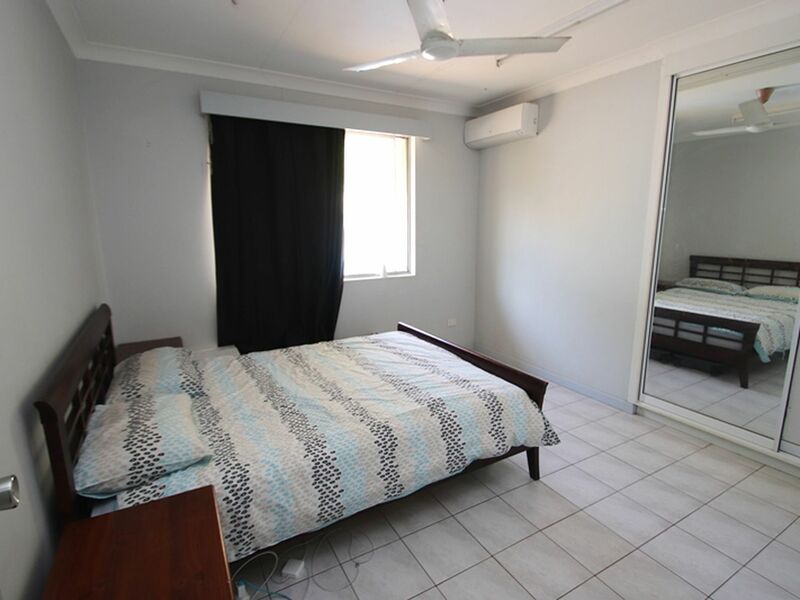 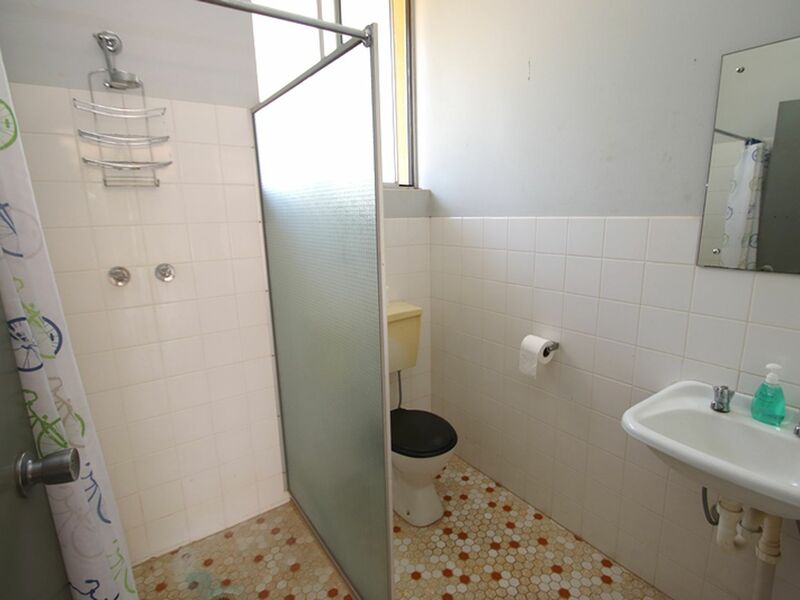 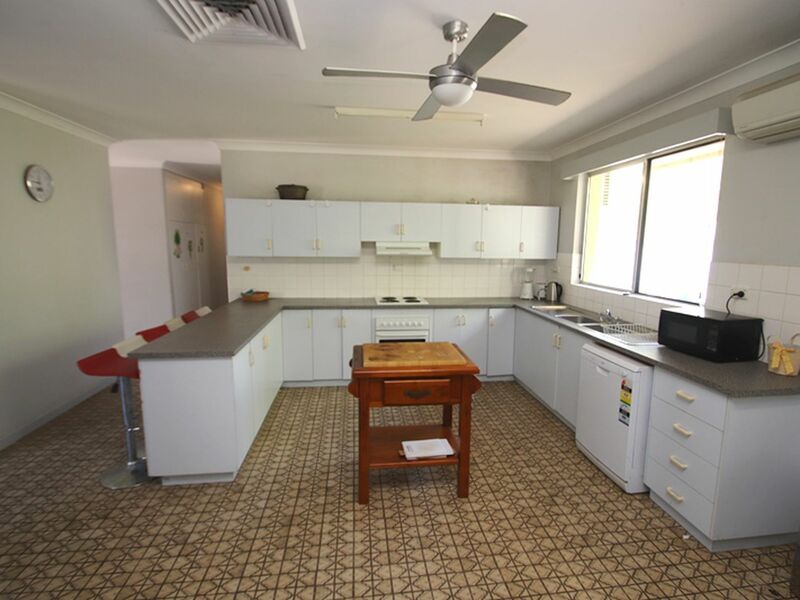 This block is in a very quiet and well sought out area in Katherine North. Don't miss your chance to own this beautiful big home, its calling you now. 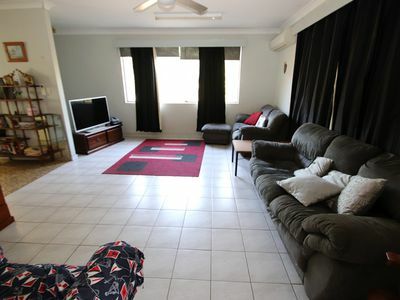 Call Leah to Make a Viewing 0437 456 474!! !